"I was born twice: first, as a baby girl, on a remarkably smogless Detroit day of January 1960; and then again, as a teenage boy, in an emergency room near Petoskey, Michigan, in August of 1974. . . My birth certificate lists my name as Calliope Helen Stephanides. My most recent driver's license...records my first name simply as Cal." Normally, when a book takes me a while to read it's because I find the book uninteresting. Oddly, that wasn't the case with Middlesex. While it did take me a while (two weeks on one book is a rather long time for me) to read, I enjoyed the book. 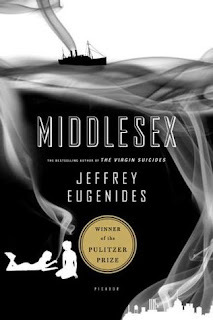 I had seen Middlesex in both the library and in bookstores. I had even read the little blurb a few times. It took a while for me to add it to my to-read list and even longer for me to actually work up the courage to delve into it. After hearing from my mother that the book was good, I decided to move it to the front of my to-read list. Middlesex was a long journey. Eugenides is thorough in his storytelling, but sometimes I felt like it was a bit long-winded. I was able to trudge through the parts I found less than interesting (boring would definitely not be the word I'd use) and I devoured the more interesting parts. Even with its ups and downs, Middlesex was a really good book. Overall, I have mostly positive feelings about Middlesex. I enjoyed the book, but I don't ever see myself reading it again. 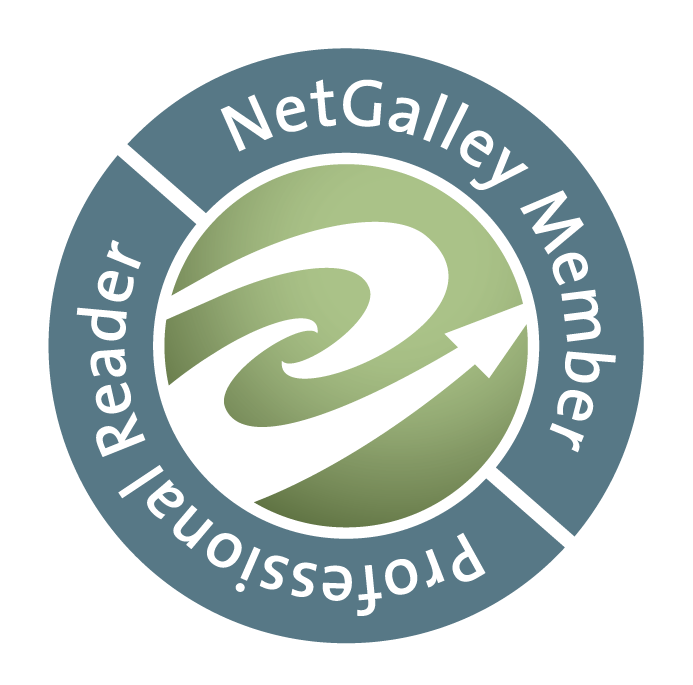 This isn't a negative necessarily as I rarely read books more than once. I'm just hoping to give a little insight on how I feel about it.